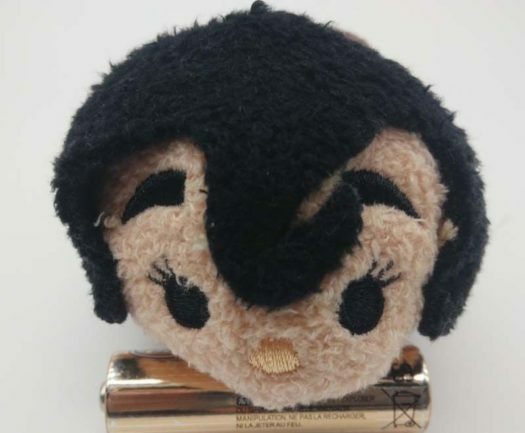 Photos of the Tangled: Before Ever After Cassandra Tsum Tsum Surface! 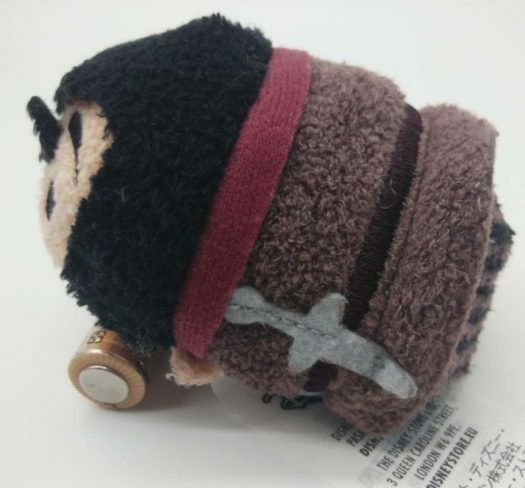 Home » News » Photos of the Tangled: Before Ever After Cassandra Tsum Tsum Surface! 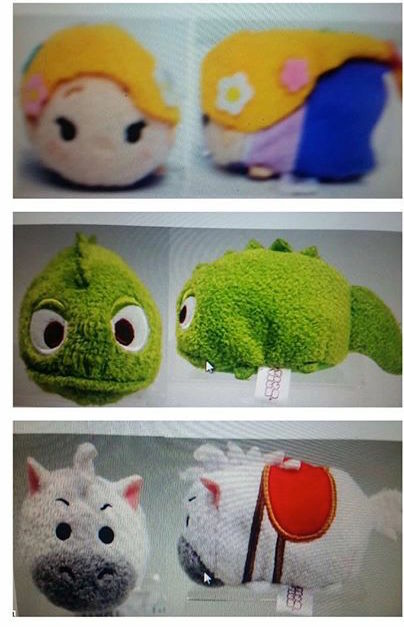 More photos of the upcoming Tangled: Before Ever After series has surfaced. 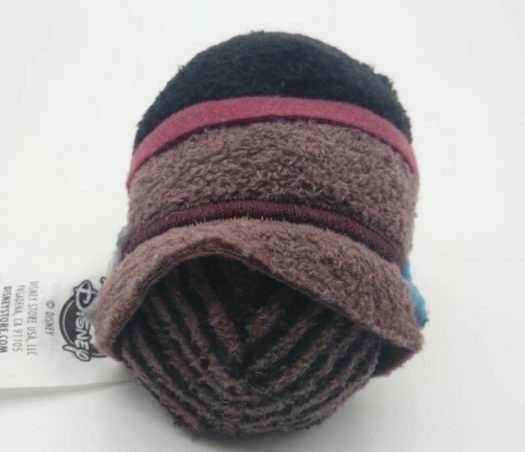 This time it’s the Cassandra Tsum Tsum. 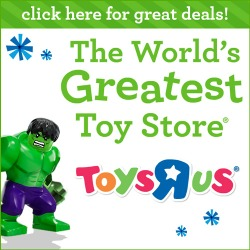 The new Cassandra Tsum Tsum will be joined by Pascal, Rapunzel, Horse, Maximus and Queen Arianna. 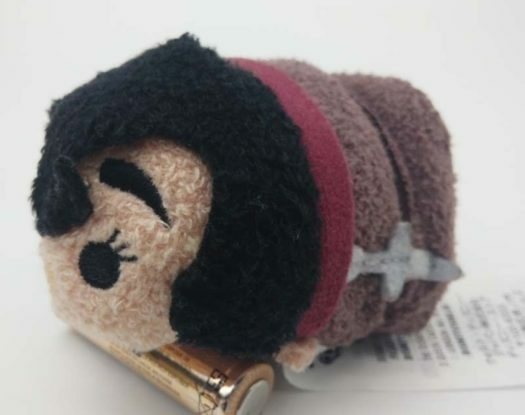 Stay tuned for more photos and more information about the upcoming Tangled: Before Ever After Tsum Tsum Collection.